Two bedroom Cape Cod with great curb appeal and nice finishes! Spacious eat-in kitchen with lots of cabinet space. One level living plus an unfinished second floor for storage. 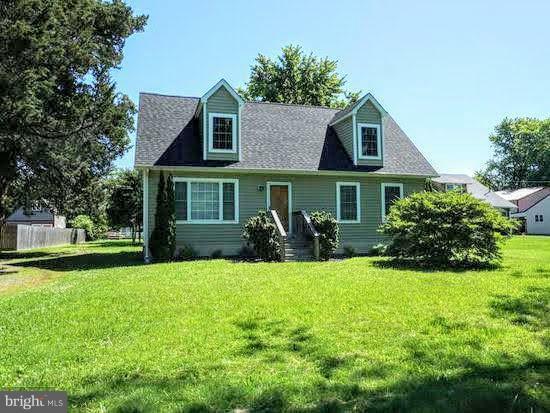 With nearly a 1/2 acre, this property features a rear deck and a shed. Convenient to Rt 50, the Kent Narrows and just 10 minutes to the Bay Bridge. No pets.